One of the more convincing reasons to drink lemon water for most of us is that it can help keep our skin clear. 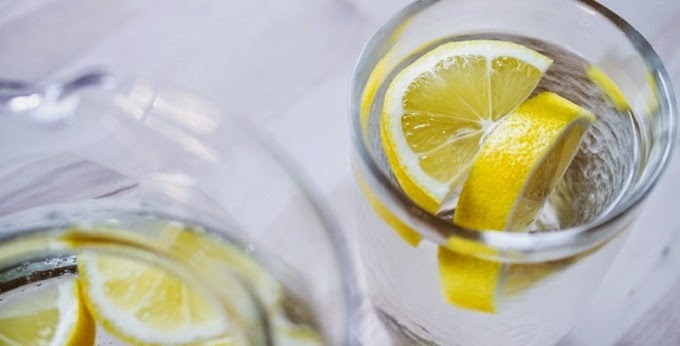 Water on its own can help flush out toxins to keep skin clear, but the added vitamin C in lemons helps purge toxins from our blood to keep skin clear of blemishes and decrease fine lines and wrinkles! There’s a lot of talk about balancing the pH in your body and lemon water does just that! Lemons taste and appear to be very acidic, but they actually have a very alkalizing effect on our bodies. Keeping your body in an alkaline state also prevents diseases and pathogens from surviving, so it’s a pretty important to drink! Another fab benefit of drinking lemon water is that helps boost our immune system. Who has time to get sick these days, right? The potassium in lemon juice helps control blood pressure, stimulate brain and nerve function and vitamin C helps fight colds. If you’re already sick, try sipping hot water with the juice of one lemon and some honey. Aside from helping our skin stay clear, balancing and boosting our health, lemon water also aids in weight loss! That’s right, drinking lemon water helps boost your metabolism, fight cravings, flush out water weight and curb hunger. Those are some powerful benefits from such a simple drink that we can have anytime! What’s your go-to drink when you’re nursing a hangover? Save yourself a trip to the store and make yourself a mug of warm lemon water instead. Yet another benefit of drinking lemon water is that it can help soothe your stomach, which can be somewhat irritated or sensitive after a night of drinking. Drinking hot water with lemon can act as an antiseptic and help detox your system from all that booze! We now know that lemon water has an abundance of benefits, and another one of my favorites is that helps freshen your breath! This is really effective for those times you want to freshen your breath after having some drinks, a spicy meal or if you smoke. All these things can dry out your mouth, which can lead to sour breath, so wet your whistle with some lemon water! Another one of the impressive effects of drinking lemon water is that it contains lots of potassium. 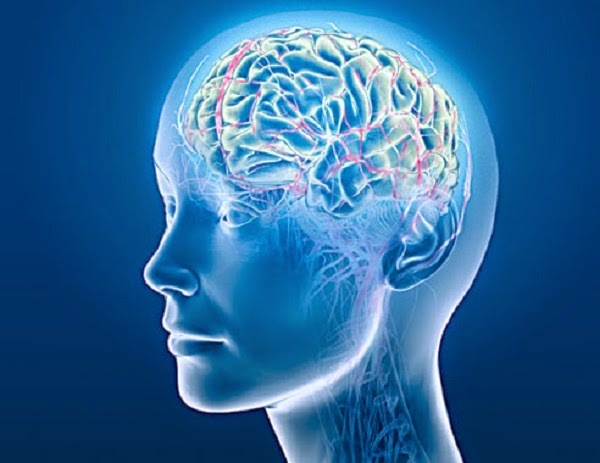 Low levels of potassium have been linked to depression, anxiety, forgetfulness and brain fog. As mentioned previously, lemons are also chock full of vitamin C, which gets depleted when you’re under a lot of stress. If you experience respiratory problems like asthma or infections, lemon water is the ideal drink for you! Lemon water has antibacterial properties and helps get rid of infections of the chest and relieves coughs. Lemon water is also said to be a helpful natural remedy for allergies as it helps keep the body alkaline and more balanced. There are tons of different powers that lemon water has. Did you know that it can actually assist you with any digestion problems that you are having? Trust me on this one, if you are having a lot of stomach aches, start drinking lemon water and you’ll see a huge difference in how your stomach feels! While we might clean our skin and we might actually keep our faces and hair clean, did you know that we also need to keep our organs and our insides clean? That’s exactly what drinking lemon water can do! It’s a natural cleansing agent that will help keep you extremely healthy. If you are a dairy eater, especially drinking milk, you probably notice that you have a ton of mucus in the morning. Don’t worry, once your start to drink lemon water, you’ll notice that it cuts through the mucus and will leave your throat uncoated and unirritated! 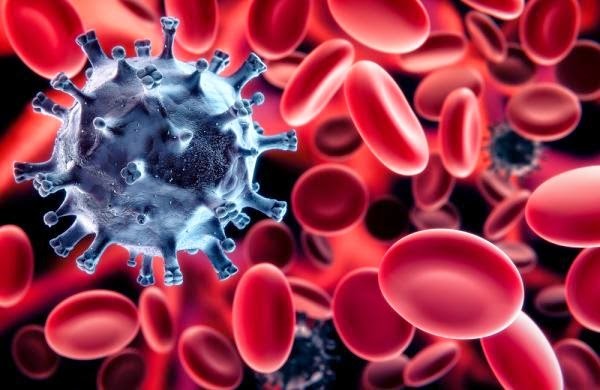 Inflammation can actually really hurt, especially if you are noticing it all around your body. Well, one of the biggest benefits of drinking lemon water is that it helps reduce inflammation and it calms down any irritation completely! Do you need that cup of coffee in the morning and then around 2:30pm, you are crashing and burning with being tired? Well, if you happen to drink hot water with lemon in it instead of coffee, not only will you cut your caffeine, but you’ll notice there is absolutely no more crash! Overall, lemon water is a good way to keep hydrated and improve your health in all areas. It’s not a taboo form of alternative treatment. It’s a great way to up your health game on all ends of the spectrum. Finally, the last benefit if drinking lemon water is all about that potassium I mentioned earlier! If you aren’t a huge fan of bananas, but are still missing those potassium levels, why not indulge in a few glasses of lemon water a day? There you have it, ladies and gents, if those fifteen reasons don’t convince you to have some lemon water, I don’t know what will! 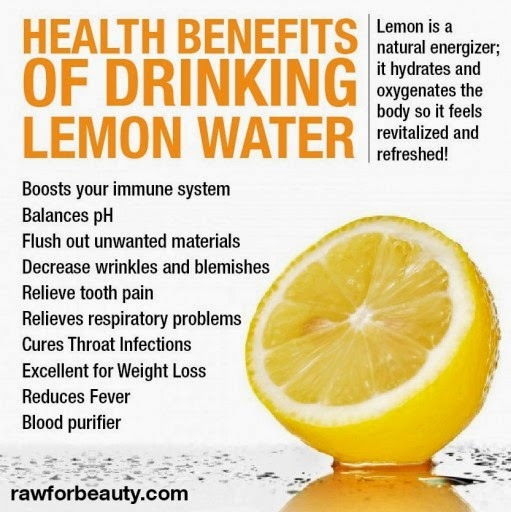 Seriously though, lemon water has some fantastic benefits. It’s easy to make, it’s inexpensive and tastes great. Note*: If you’re concerned about the effect of the lemon juice on your teeth, try drinking it through a straw.